Dalmatian sage leaf essential oil from Greece. Species: Salvia officinalis L., Variation: Albiflora. Family: Lamiaceae. 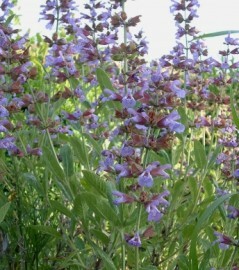 Article: Health Benefits of Sage Essential Oil.